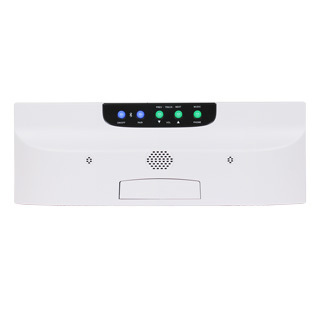 Choose a bluetooth device that allows music to be streamed to the intercom system. 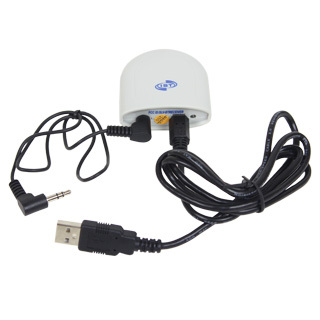 Play music stored on an MP3 player or from the internet that is accessed by a computer or smart phone. Please contact our friendly experts with questions.